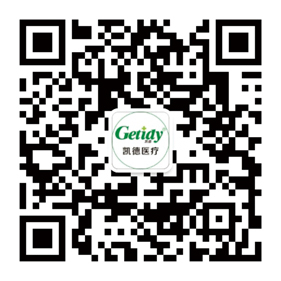 ZHEJIANG GETIDY MEDICAL INSTRUMENT CO.,LTD. 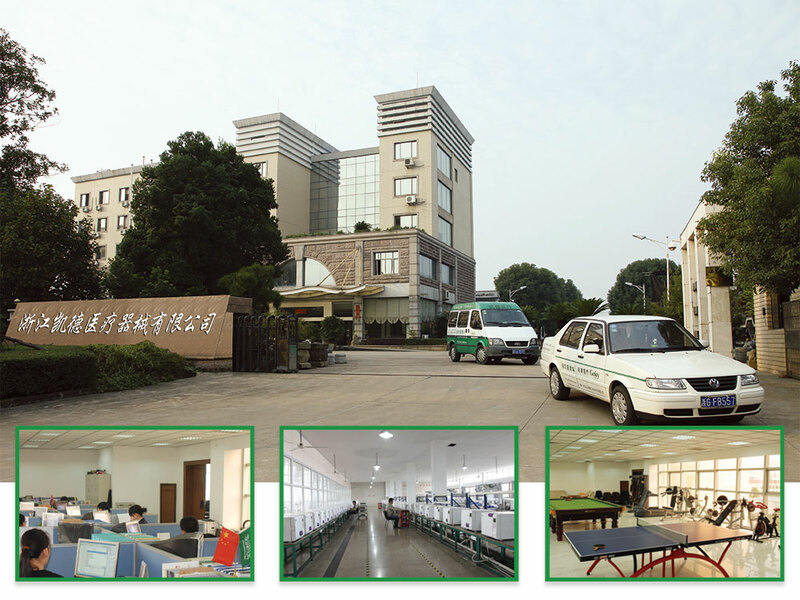 is located JINYANSHAN INDUSTRIAL AREA,QUANXI,WUYI,ZHEJIANG 321201,CHINA,one of the earliest advanced technology enterprises developing and manufacturing the vacuum steam sterilizer and dental X-Ray equipments in China. The vacuum steam sterilizer and dental X-Ray equipments passed TUV “CE” and “ISO13485:2012” Certificate of TÜV Rheinland Product Safety GmbH in Germany. Our company also achieved 3 invention patents, 15 patents of utility model, 18 appearance patents.